Gretsch Drums have long been the standard for which other drums are compared to. We are proud to carry "The Gretsch Sound" here at Lalo's. From beginner to pro, Gretsch has a kit for you! 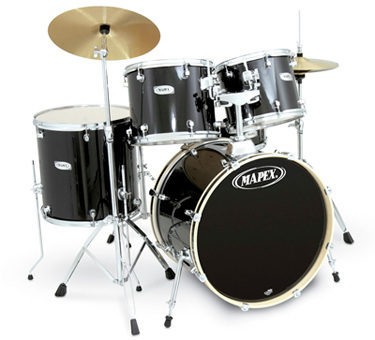 Mapex creates great drums for the touring professional to the beginner – each one crafted with care of high quality materials. 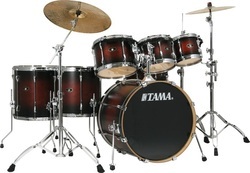 Mike Portnoy, Lars Ulrich, Kenny Aronoff...Some of the best in the business choose Tama Drums. TAYE drums are made from the bottom up in the same facility. 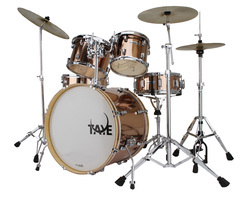 Everything from the chroming of the hardware to the production of the drumheads is done at TAYE. There is NO outsourcing, no middleman, in the production of these high quality instruments. The result is a superior looking, and most importantly, superior sounding drum. 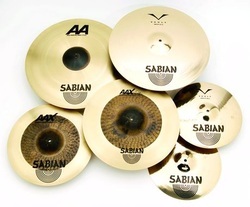 Lalo's Music is an authorized Sabian cymbal dealer. Sabian offers a complete line of cymbals to suit all of your drumming needs. For over 350 years, Zildjian has been producing cymbals of the highest quality. 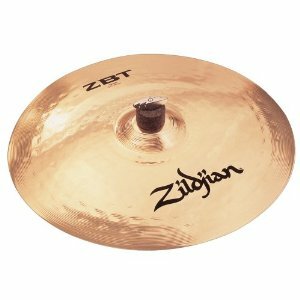 Artists such as Anton Fig, Lars Ulrich, Eric Singer, Chris Layton and literally thousands more play Zildjians exclusively. Buddy Rich once said, "If I couldn't play Zildjians, I'd change instruments."